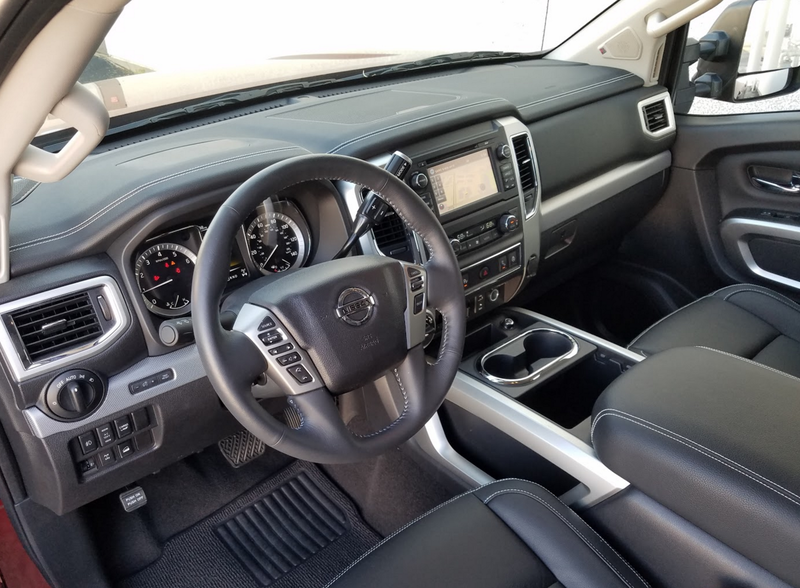 The interior is nicely trimmed, offers plenty of storage space, and has an easy-to-use control layout. 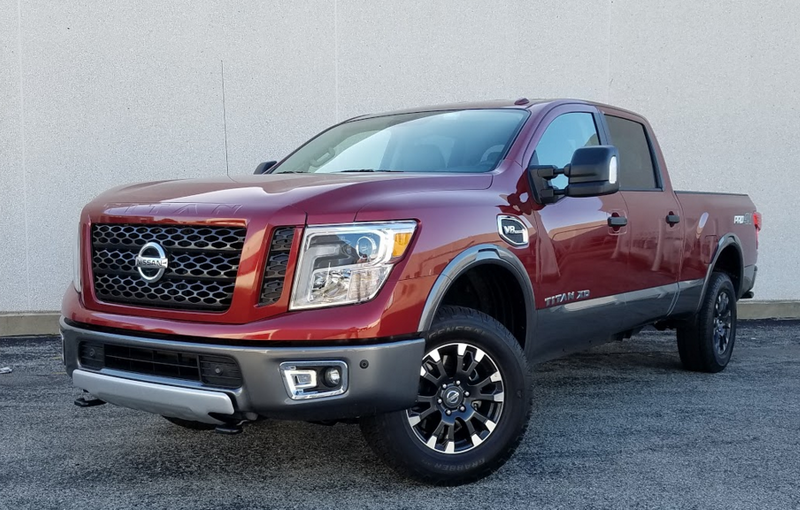 Formerly an “also ran” in the full-size pickup race, Nissan’s Titan finally earned some cred with its 2016 redesign. Specifically what we tested was a 2016 Nissan Titan XD PRO-4X 4WD Crew Cab with the 5.6-liter gas V8 and new Titan Box bedside boxes. As we had previously tested an XD with the diesel engine (and no bedside boxes), it made for a great comparison. 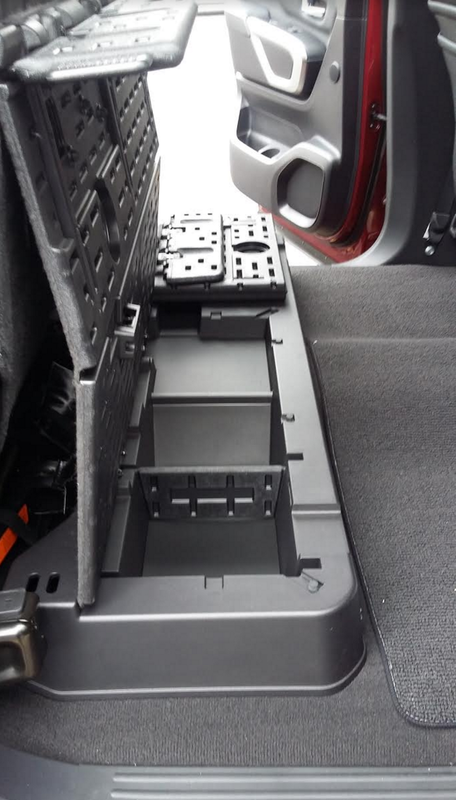 The rear seat cushion flips up to reveal under-seat bins. Particularly in off-road-oriented PRO-4X 4WD Crew-Cab form, the Titan XD is one honkin’ big truck. At 243.6 inches bow to stern, XD Crew Cabs measure about 15 inches longer overall than Titan Half Ton Crew Cabs (partly due to having a 6.5-foot bed, 10 inches longer than that of the Half Ton’s), and the PRO-4X has a raised ride height. 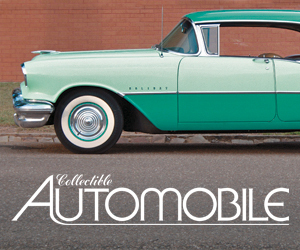 The latter makes climbing into the cab quite an effort, and it also makes it a little tough to maneuver in parking lots, as you can’t see the fenders of a car next to you due to the high hood. However, visibility is otherwise quite good, though thick front roof pillars block more than they should to the front corners. Interior materials — at least on our PRO-4X — were quite upscale. Although the door tops weren’t padded, most other “touch” surfaces were, and the black interior was dressed up with silver trim — some of it with a crosshatch grain pattern. Audio and climate controls are large and easy to use, though fan speed and mode are adjusted with tedious repetitive-step pushbuttons. There’s lots of storage space, most of it in a large console bin with sliding cupholders and an equally large console box. Even more impressive is the rear-seat storage area. The seat cushion flips up to reveal a covered bin whose cover can be flipped forward to form a flat floor. As the floor is nearly flat — and the body very wide — you can comfortably fit three moderate-size adults side-by-side, and there’s also a 400-watt 120-volt outlet. The cargo bed is equally impressive. Our test vehicle was fitted with Titan Boxes, large, lockable side bins that fit against the bed walls. 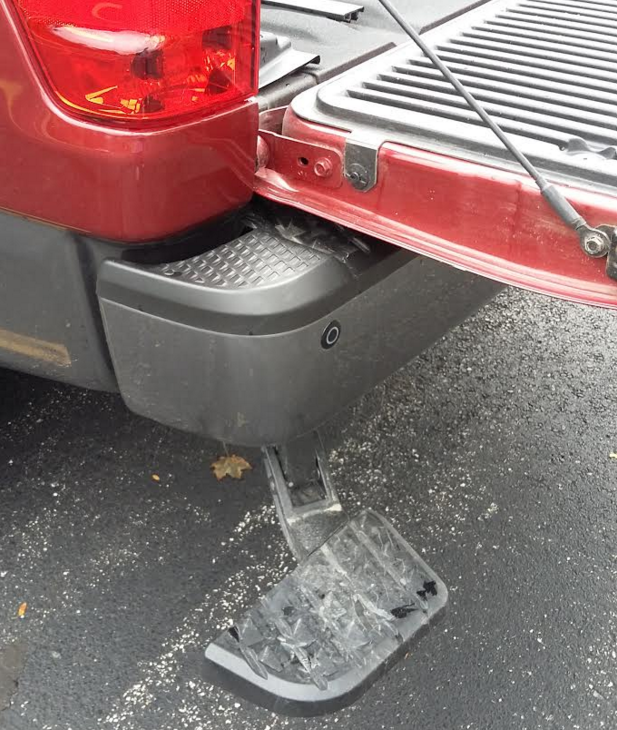 There are lights on the back of the cab and also at the rear of the bed near the tailgate — which is damped so that it lowers slowly — so you can see the tailgate area at night even if a tall load in the bed blocks the cab light. There are also rails built into the top of the bed sides and into the floor, making it easy to tie down loads. And to ease getting back there, a step can be lowered from the left-rear corner of the bumper. The only flaw we noticed is that narrow “humps” molded into the sides of the bed over the wheelwells reduced bed width just enough to prevent 4×8 sheets from laying flat. Dynamically, the Titan XD with the gas engine accelerates quite strongly, at least when it’s not carrying its maximum payload of 2523 lbs or towing its maximum 11,000-lb trailer. It absorbs bumps fairly well but with some body bobbing, and handling is predictably cumbersome. With this latest redesign — plus some of the options found on our test truck — the Titan stands head-to-head with other full-size pickups, and offers a few features most others don’t. Although buyers of full-size pickups are typically rather brand loyal, this might be the time to broaden your pickup perspective and check out the new Titan. The Titan XD Crew Cab is about 15 inches longer than the soon-to-arrive Titan Half Ton Crew Cab, and the PRO-4X has a taller ride height. 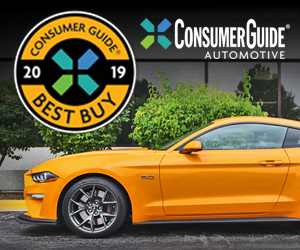 Written by: The Daily Drive staff on October 31, 2016.on February 1, 2019.